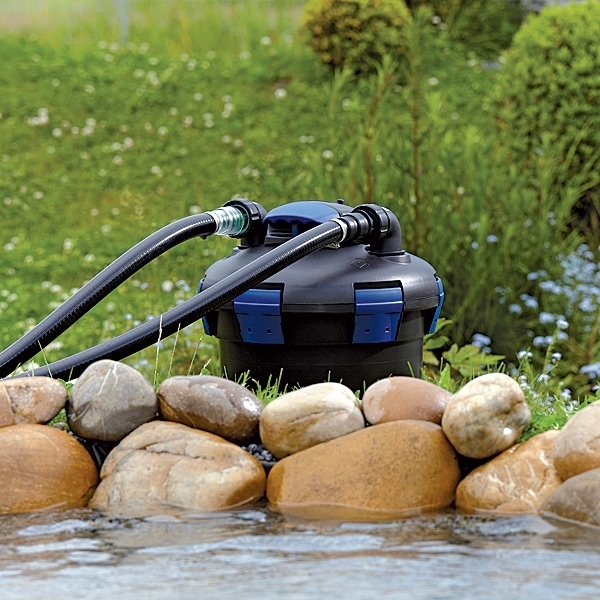 OASE BioPress 2400 Pond Filter ensures a clear pond for your enjoyment and the health of surrounding wildlife. 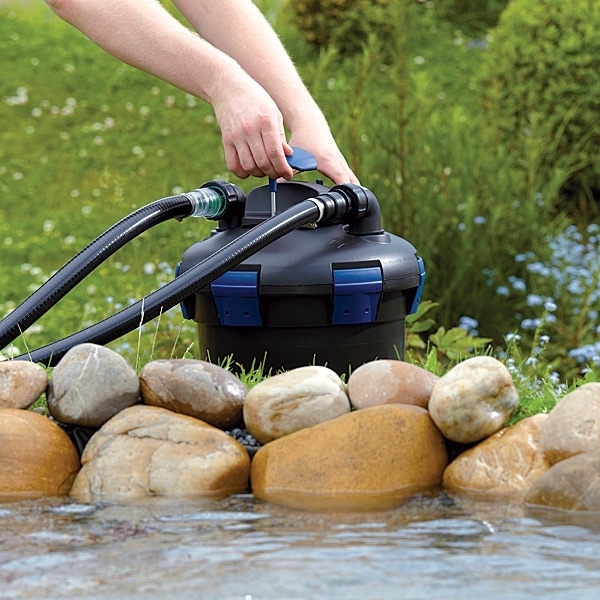 The pressure filter, with built-in UV Clarifier, is ideal for waterfalls with higher elevations. 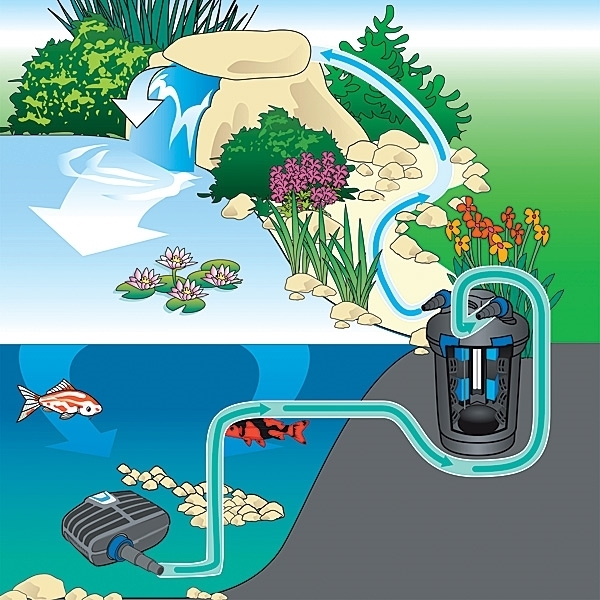 It offers mechanical and biological cleaning, and promises fast and thorough transformation of green water. 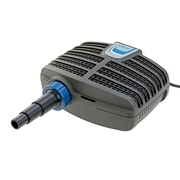 The BioPress UVC is easy to operate and requires little upkeep. 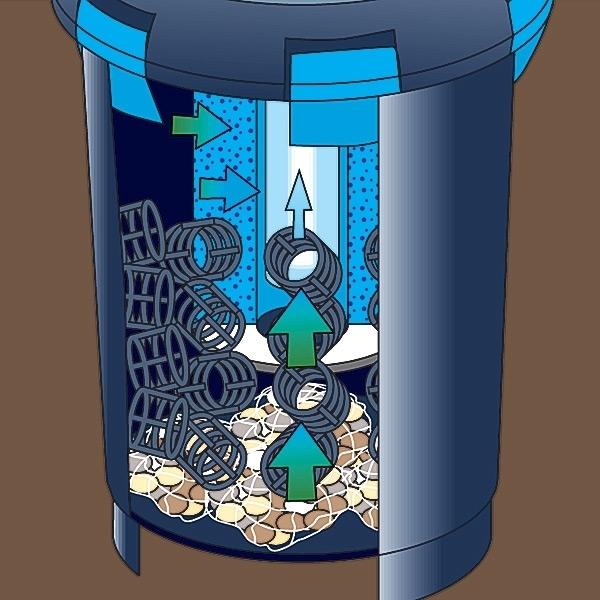 Filter foam and bio-media provides a large surface area for beneficial bacteria to settle. 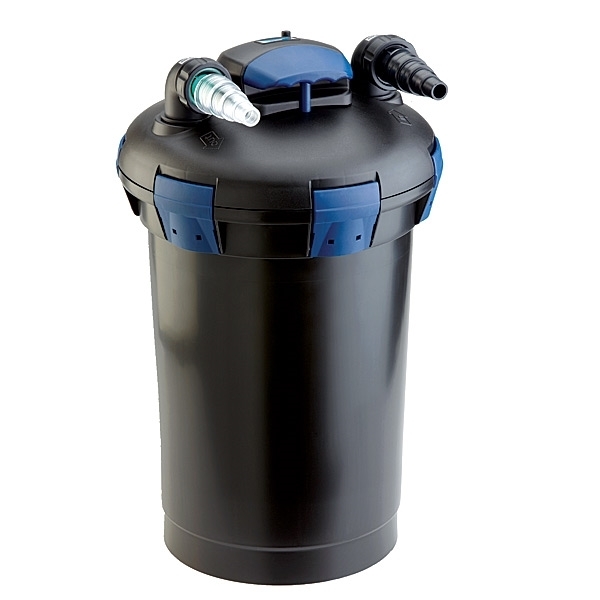 When used in conjunction with the BioPress UVC, the AquaMax Eco Classic or AquaMax Eco Premium qualify for the OASE Clear Water Guarantee. Enjoy! Tubing Connection Fittings (MM): 3/4", 1", 1 1/4", 1 1/2"